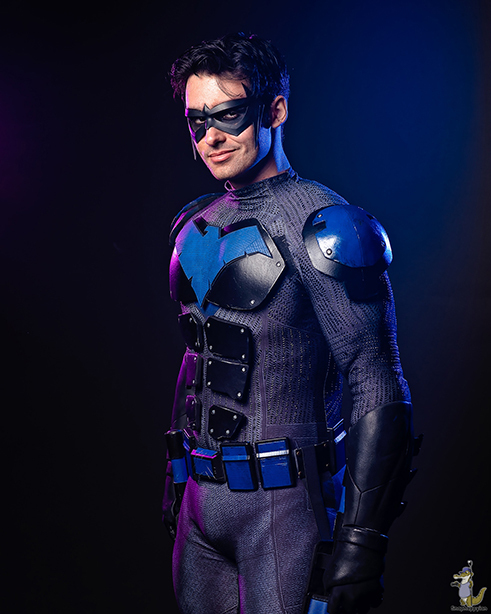 Cosplayer: The Man of Silva – Spotlight Report "The Best Entertainment Website in Oz"
My name’s Sol and I’m a 21 year old cosplayer from Brisbane. I’ve been cosplaying for around 5 years now with costumes ranging from Superman to Ash Williams from the Evil Dead. I absolutely love Cosplay and any opportunity to dress up as a character whether it be from a movie, comic book or even a video game. It’s introduced me to some amazing people and taken me to several beautiful cities around Australia and I can’t imagine my life without it. 1. When did this fascination for Cosplaying started? My fascination really started by just watching superhero movies like Superman, Batman Begins and Iron Man. I always found the idea of a having a super suit such an awesome concept and I would often ask my parents for kids costumes and I would just run around in them all day acting out scenes from my favourite movies. 2. What was the first Cosplay you ever did?? My very first cosplay was Clark Kent when I 14 years old, borrowing one of my Dad’s old suits. After I caught the cosplay bug however my first proper suit was the Mark 6 Iron Man from Iron Man. I spent around 5 months building it when I was 16 and I’m still pleased with the job I did with it considering the little amount of techniques I had back then. 3. What was the first convention you went to? The first convention I ever went to was Brisbane Supanova all the way back in 2010. It took a while, but I finally convinced my Dad to take me and it was honestly one of the best days I’ve ever had. I managed to get a photo with Christopher Lloyd aka Doc Brown from Back to the Future as well as take some photos of some awesome cosplays there. 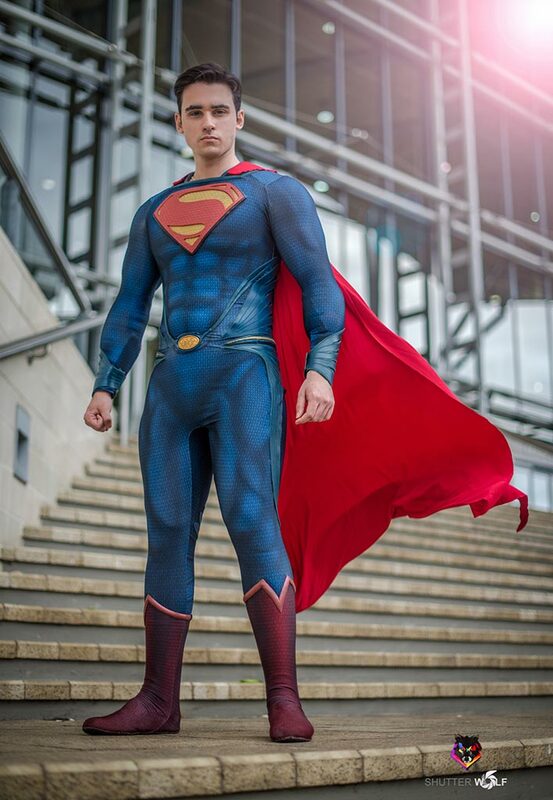 My favourite character to cosplay has and will probably always be Superman. To me he is ultimate and original superhero and the strength and confidence I feel in the suit as well making nearly every kid that sees me smile is something I wouldn’t trade for the world. 5. What is your most precious costume? How long did it take you to make it? 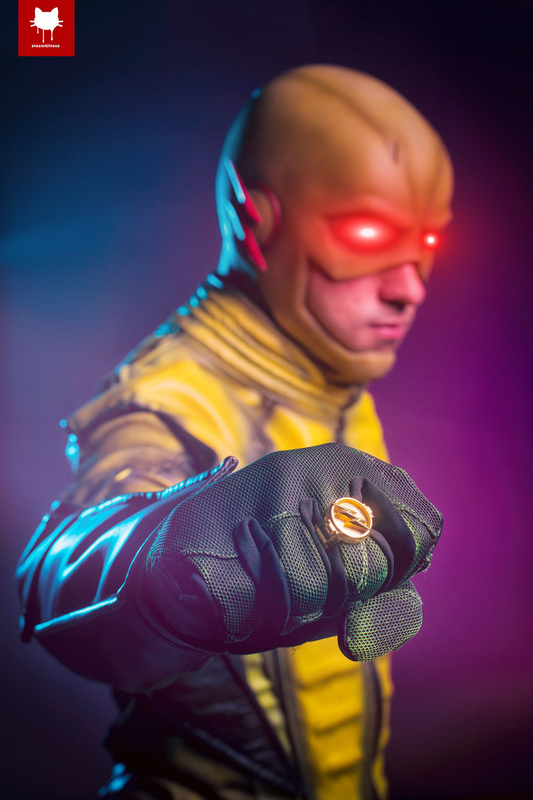 My most precious costume is my CW Reverse Flash Cosplay. It costs well over a grand, it’s completely unique as the seller only ever made one and the circumstances in which I got it were purely based on luck. An American seller was getting rid of it after only wearing it to a con once and the original buyer hadn’t come through with the money. 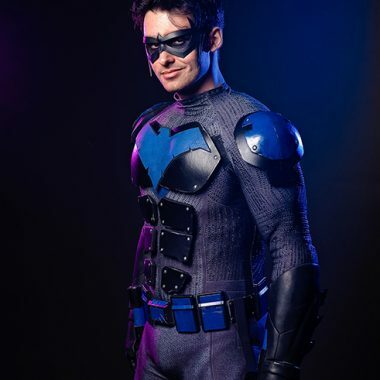 I asked him if I could do a payment plan and he agreed so overall it took me about 3 months to obtain both the suit and the cowl separately. 6. Can you name a character you are planning to portrait (portray) in the near future? In the near future I plan on doing Shazam from the upcoming DCEU movie. 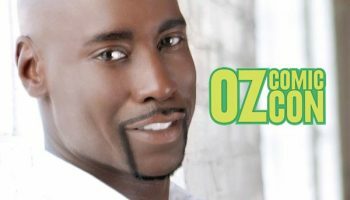 I’ve always planned on doing Shazam as I love the mythos of the character and after I saw the trailer my mind was set. 7. A costume you dream to be able to have/make someday? My dream costume is to have a Death of Superman style DCEU Superman suit. I was so disappointed when it wasn’t shown in Justice League, so I would love to have a version myself with completely accurate textures and patterns. 8. Have you ever joined or done a group Cosplay performance? 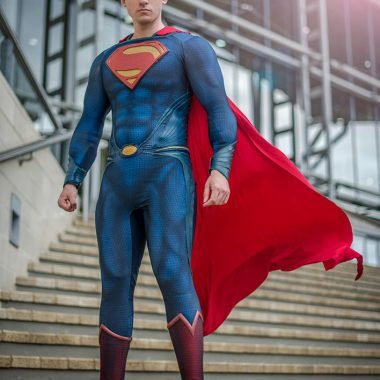 I have done a sort of group cosplay performance in the form of being Superman in a Brisbane based Justice League that a few friends and I formed. We made quite the rounds at the last Brisbane Supanova as well as appearing at a few cinemas to promote the movie.. 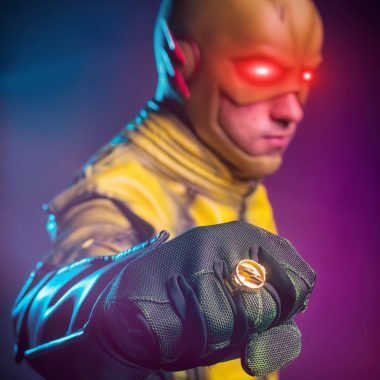 I have previously participated in cosplay competition at Sydney Supanova in 2017 as Reverse Flash. Unfortunately, I didn’t win but the prize did go to a very worthy winner who had an outstanding Reinhardt costume. 10. Any funny convention or Cosplay story you can share with us? At Oz Comic Con Sydney last year myself and a friend of mine were dressed up as the Green Arrow and Flash from the CW shows. We walked to a booth that was showing off the screen used costumes and essentially got stuck for about an hour in front of the displays as people kept taking photos of us until we finally had to just run away while everyone was distracted by a Dalek. 11. 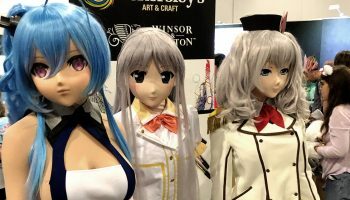 Any word of advice for people who would like to start in the world of Cosplay? Definitely take it slow, easy and cheap. It’s ok to start out with a Clark Kent costume or a store bought one. Cosplay can be a big investment and it’s always best to slowly build up your skills and began to slowly make your cosplays more complex as you feel more comfortable. Always watch YouTube videos, reviews and tutorials to keep building your knowledge and keep advancing your cosplays. 13. Tell us about your cosplay photography, what sort of projects do you work on? 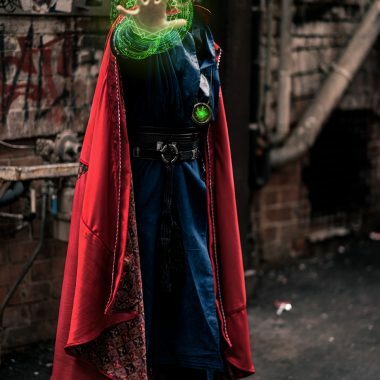 In terms of cosplay photography, I have a lot of great photographers around Australia that help produce a lot of great content for me; one of the biggest being my friend Rob right here in Brisbane that takes a large amount of my shots. 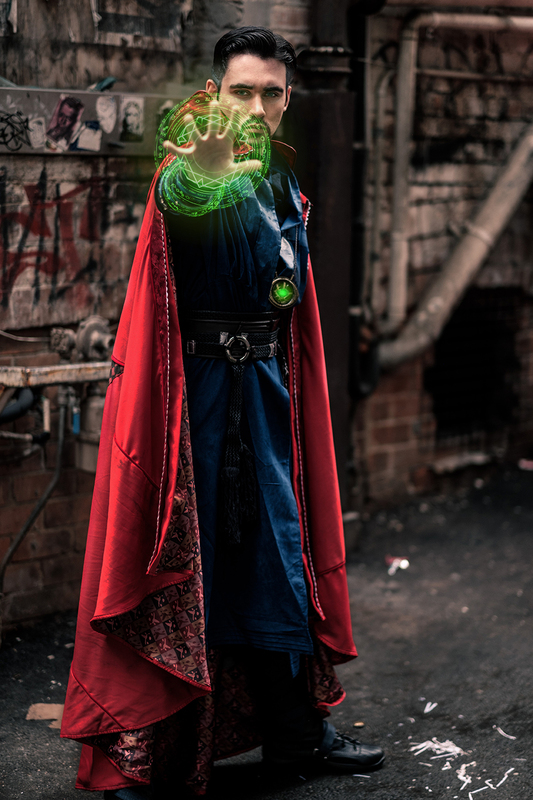 Once they’ve taken the shots, if it’s a costume like Dr Strange or Superman that might need an edit I double check with the photographers before I go away to Photoshop it and start editing in flying capes and mystic runes. I studied my Uni degree in a digital art field so I’m pretty adept with all of Photoshops processes but anything I don’t know is always a YouTube tutorial away. 14. What projects will you be working on in the future? I have a few projects on my plate in the near future, I’ll be working on a Nightwing vs Deadpool short, starting up a 3D print commission service as well as a service to model up cosplay components that clients can commission. On the cosplay side I’ll be hard at work putting my Kyle Rayner Green Lantern together as well as doing some major training to look great in my Spider-Man PS4 suit. Check some images of The Man of Silva in action below! Want to be featured here?… simply email us to spotlight@spotlightreport.net and we will email you back ASAP. International Cosplayers are absolutely welcome to email us as well! Images provided by. Thornstar Cosplay for illustration purposes only. No Commercial gains.